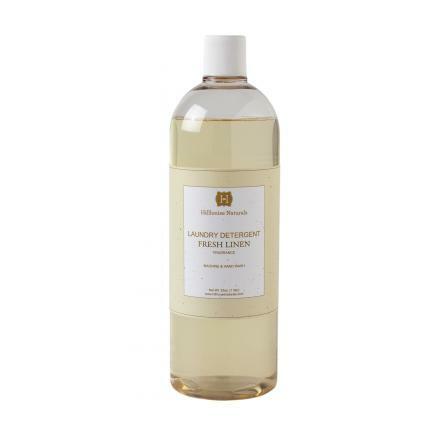 If you want to treat yourself to the best smelling laundry ever, get this detergent from Hillside Naturals. Produced in the US of A and run by a family, it's also a great option for supporting the locals and smaller folks. You're guaranteed to dig your nose deep into those freshly cleaned sheets and walk around sniffing yourself all day. I promise.